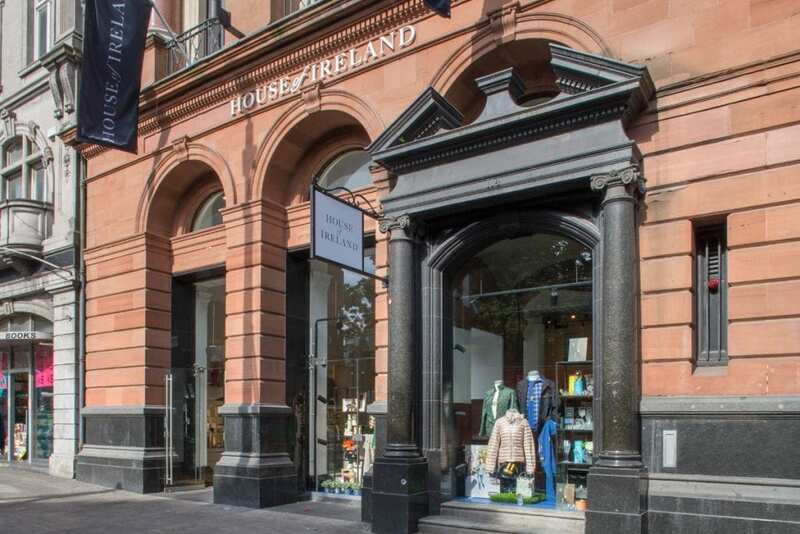 Ever since 1975 House of Ireland has specialised in beautifully crafted and designed Irish homewares and giftware. Located centrally opposite Trinity College in an historic building, originally the Dublin residence of Lord Mornington father of the Duke of Wellington. 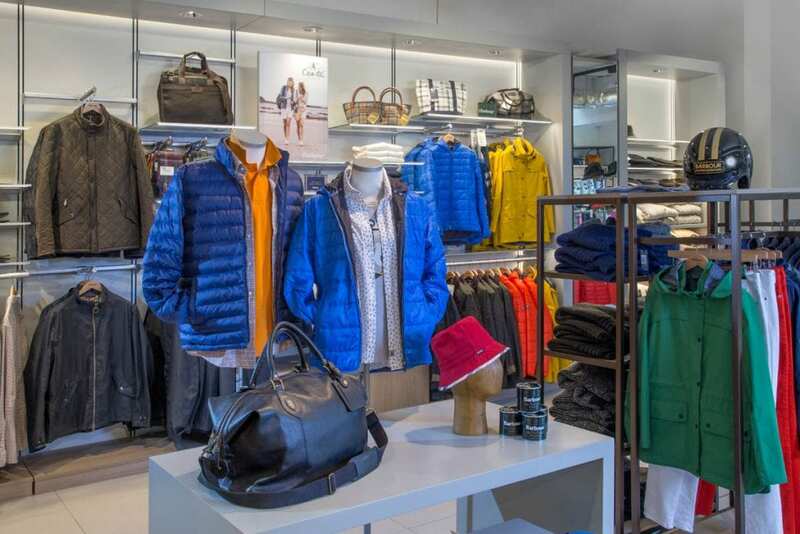 Their large store is not only full of well known Irish designer names but also stocks some well known neighbours. 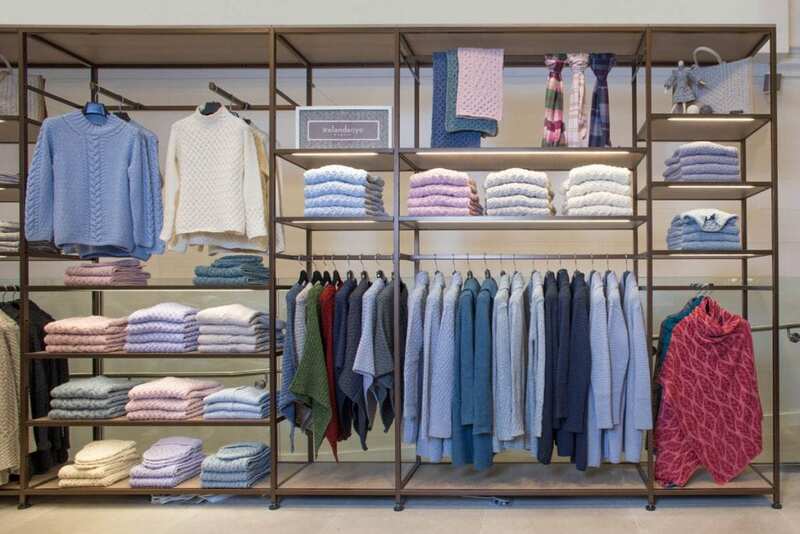 From clothing to crafts, you can browse to your heart’s content. 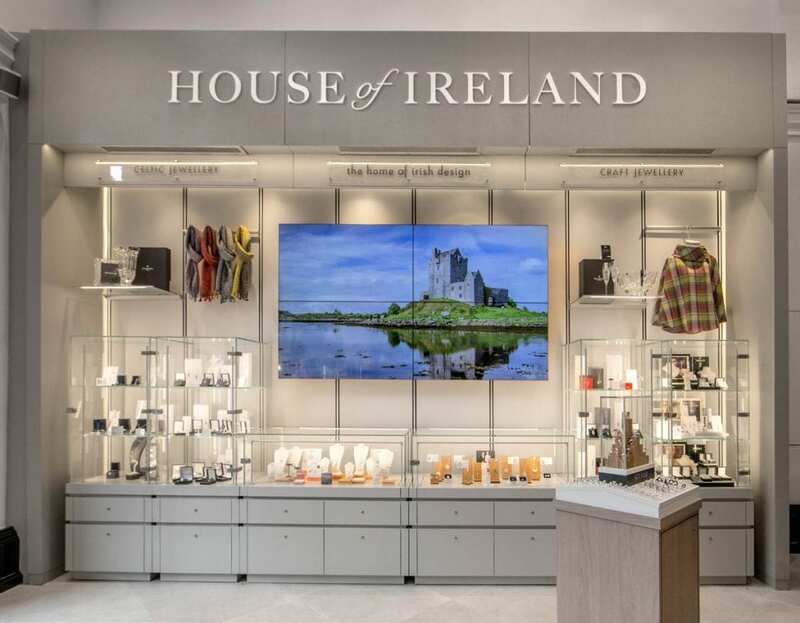 House of Ireland was founded by Eileen and Andrew Galligan in 1975 promoting Irish knitwear, crystal, craft and jewellery and was one of the first Irish stores to develop an online business. It was famously visited by Hillary Clinton on her Irish visit when she was Secretary of State some years ago and more recently Bill Clinton stopped by to purchase Irish crystal.